Designed for beginner to intermediate surfers. Strong enough to use in schools, yet refined enough for personal use. Great range of wider funboard shapes that will catch any wave going. 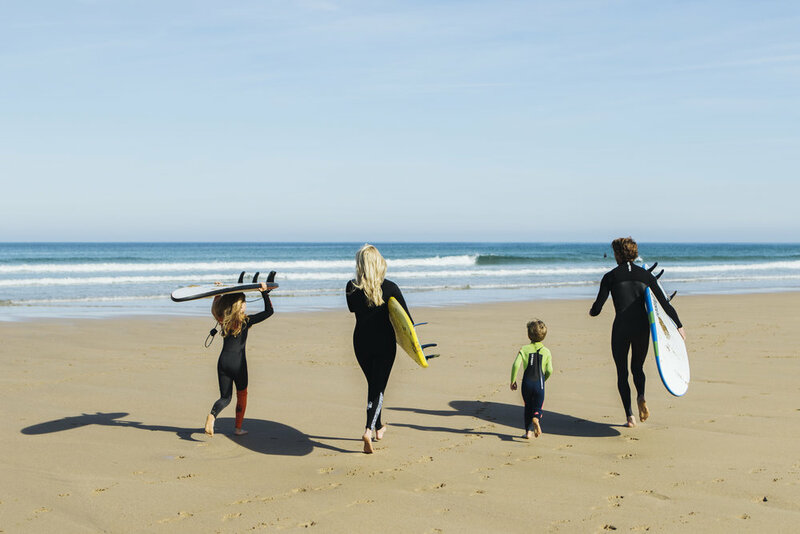 Perfect for those wanting to develop their surfing. This 100% waterproof XPS core is great for everyday intermediate riding. In combination with our deck, rails & bottom this core also performs extremely well in good sized surf. HDPE slick adds strength to the surfboard and gives a resistance free riding surface to enhance speed and manoeuvrability on the wave. 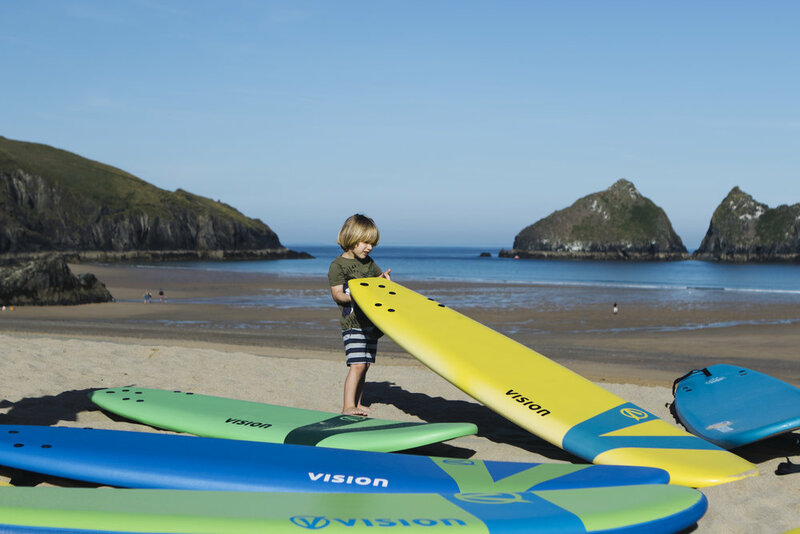 Visions Soft Safety Fins are great for kids and beginners learning how to surf or surfing in shore break environments, where falling is common and contact with the fins can occur. By using a special soft and flexible material the risk of fin cuts is greatly reduced while retaining the performance from an original Futures fin set. Takeoff bumper rails. An added layer of protection from bumps and scrapes, shaped by hand in our surfboard factory to give shortboard-like drive and performance. The wooden stringers add to the surfboards longitudinal strength and increases stiffness. This feature is used on all Vision Soft Surfboards. As the length of the surfboard increases as does the number of stringers used.